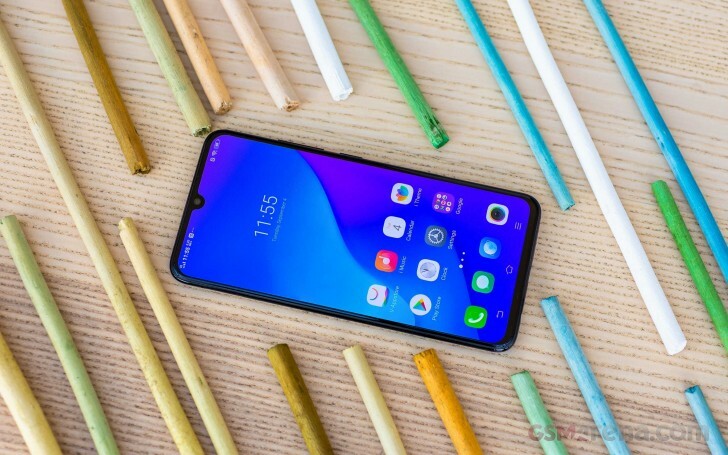 vivo introduced a new addition to its selfie-centric V series in the beginning of September called vivo V11. It arrived a day later in India as the V11 Pro, but even if it had a new name, it remained the very same midranger with a fingerprint scanner underneath the AMOLED panel. 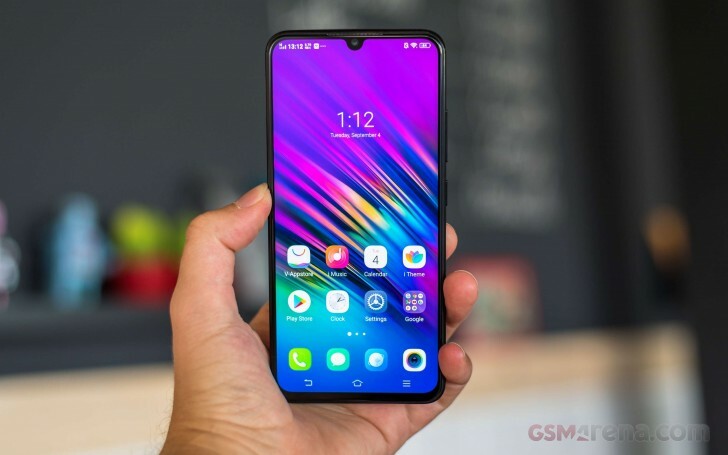 Now the Indian market is receiving a different vivo V11 with Helio P60 chipset and a physical fingerprint scanner on the back that was previously known as vivo V11i in numerous other markets. It will be slightly cheaper, even with the 6 GB RAM option. The non-Pro vivo V11 sports a smaller 6.3” AMOLED panel instead of the 6.41” screen on the Pro version. Due to the different chipset between the variants, the CPU clusters are also not alike. The Indian vivo V11 has one quad-cluster of Cortex-A73 and another Cortex-A53, all of them clocked at up to 2 GHz. The camera is slightly changed as well - the vertical setup on the back has a 16 MP primary sensor and a 5 MP secondary shooter with a basic f/2.4 lens. Sadly, the phone comes with microUSB port and 3,315 mAh battery, since the body is smaller by a hair, but somehow heavier at 163 grams. The 6/64 GB variant of the vivo V11 will be available on Flipkart starting September 27. It will arrive in Starry Night Black or Nebula Purple for INR22,990, which is about INR3,000 cheaper than the Pro variant. It has already been released in Pakistan. It comes with IPS screen not Amoled. and Mediatech Hellio P60 is good chip and power efficient. Its 4gb ram and 128 gb storage, IPS screen, fingerprint scanner is mounted on back.